Did you guess your profile? 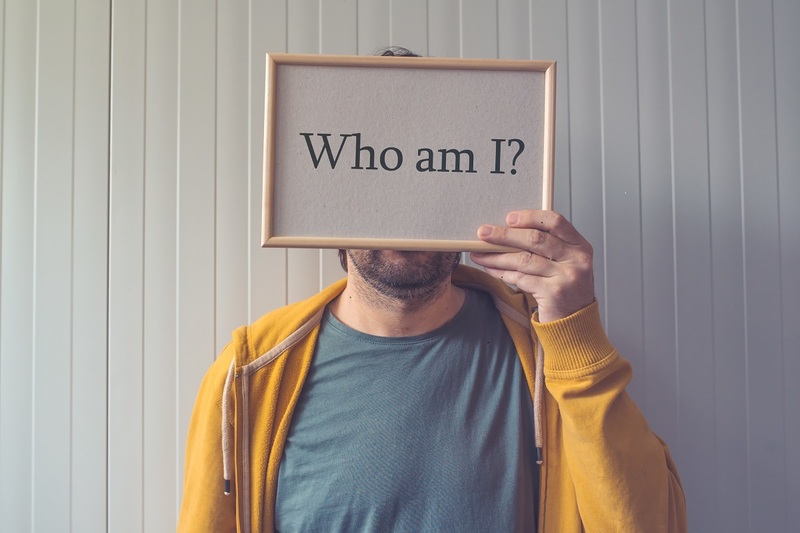 Discover your personality adaptations for only $10. 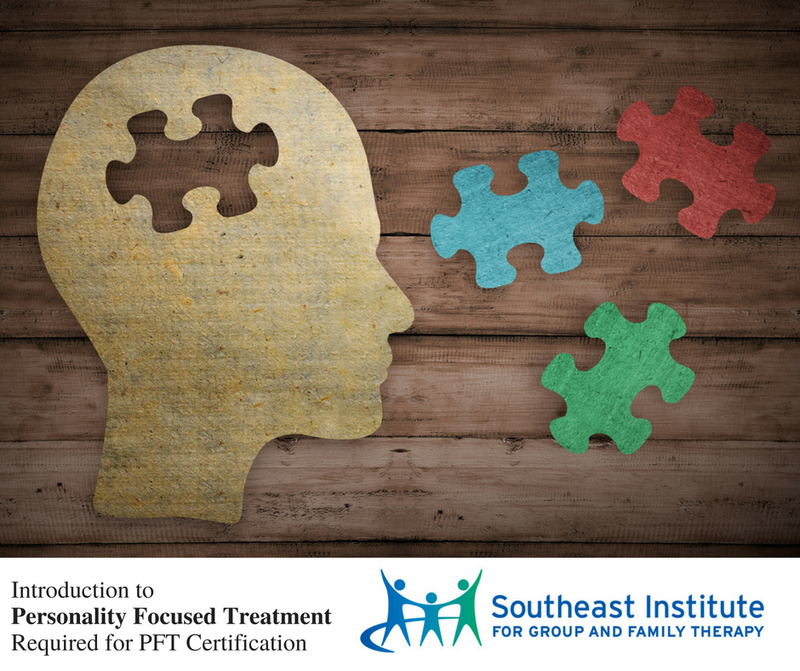 The Southeast Institute is pleased to announce we are offering a new certification program in Personality Focused Treatment (PFT). 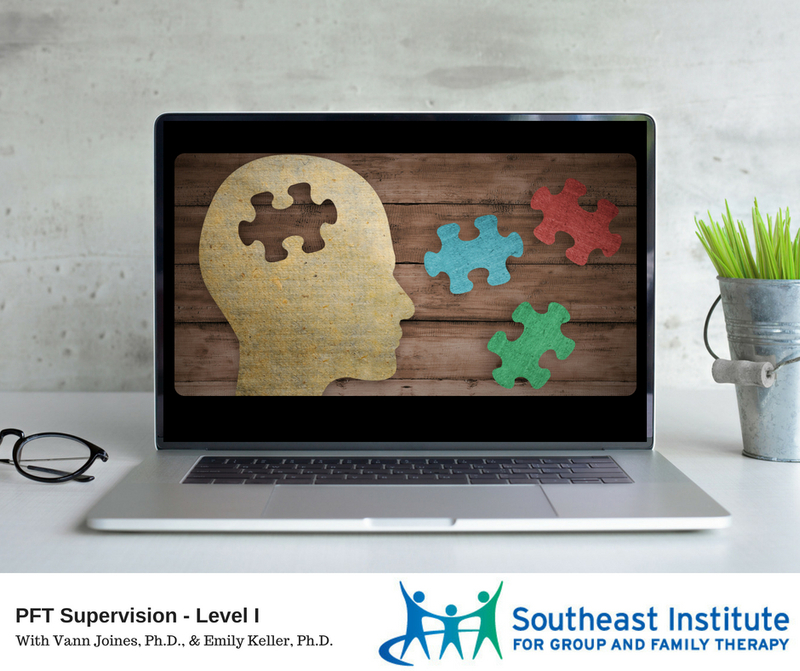 Learn about Level I and Level II training. Learn to build rapport with and treat clients based on their personality adaptations. PFT Certification Monthly Supervision Sessions: 9 AM – 12 PM, one Friday of each month for 6 months. If you’re a clinician looking to administer the JPAQ, get customized profile results for your clients and have access to automated scoring, treatment recommendations and supplemental data by Dr. Joines, the Online Clinician JPAQ is for you. 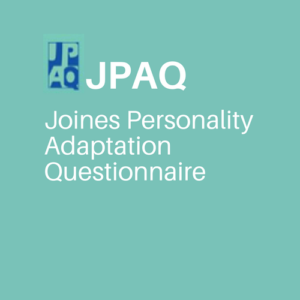 Vann Joines, Ph.D., developer of the Joines Personality Adaptations Questionnaire (JPAQ) gives a video introduction to Personality Adaptations. 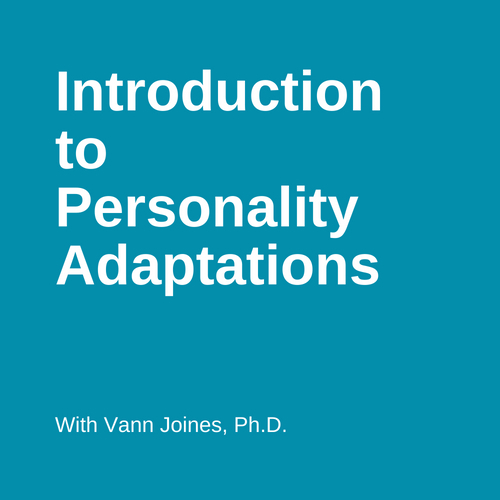 Vann Joines, Ph.D., developer of the Joines Personality Adaptations Questionnaire (JPAQ) gives an audio introduction to Personality Adaptations.